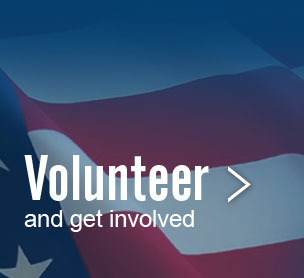 Utah County Republican Party » Help Mia Love and Make a Difference! Help Mia Love and Make a Difference! DO YOU HAVE A LITTLE EXTRA TIME? USE IT TO MAKE A BIG DIFFERENCE! The Mia Love campaign team will be holding work parties in Lehi for the next several weeks. Among other projects, we’ll be preparing campaign materials to be sent out to precincts in Congressional District 4. We’d love to have you join us in supporting Mia Love for Congress (even if you don’t live in her district). Call Anna Standage (801-380-5956) with questions.